Actor Omar Gooding is 36 today. Oct. 19: Singer Jennifer Holliday is 52. Singer Pras Michel of The Fugees is 40. 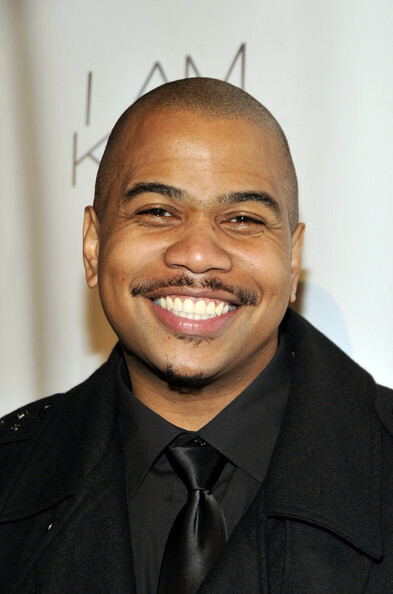 Actor Omar Gooding (Hangin’ With Mr. Cooper) is 36.